Westley Plastics roots go back over 200 years, but the modern-day Westley Plastics is at the forefront of nylon development and plastic innovation. Westley Plastics is the UK’s leading manufacture of cast nylon and plastic components. Westley Plastics was established in 1964 as a complementary business to Westley Group, Europe’s largest non-ferrous foundry group. The original business was set up to produce fabric bearings into the steel industry as a replacement for heavier brass and bronze components. Cast nylon became an increasingly large part of the business and in 1985 Westley Plastics commissioned its nylon plant. 1800 – Westley Group was established and is proud of its continuous 200 year heritage as a non-ferrous foundry. 1955 – Brand new foundry is constructed in Cradley Heath, focussing on bearing applications for steel rolling mills and new aluminium bronze alloys. 1964 – Westley Plastics was started in 1964 as a complimentary business to Westley Group. Originally started to manufacture fabric bearings for the steel industry. 1985 – With cast nylon becoming an increasingly large proportion of the business, a cast Nylon plant was commissioned and the company began production of the Westlon range of materials. 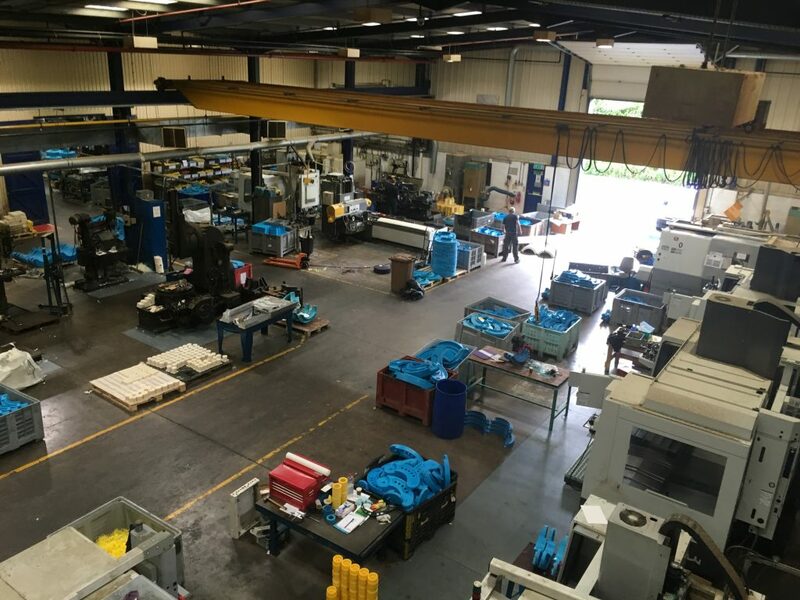 1998 – Westley Plastics moved to a new purpose built factory with state of the art machining and casting facilities. 2001 – RunFlat International was set up to develop a new market of anti ballistic materials used in military applications. RunFlat International has grown to be a market leader in the supply of runflats systems for military and security vehicles.